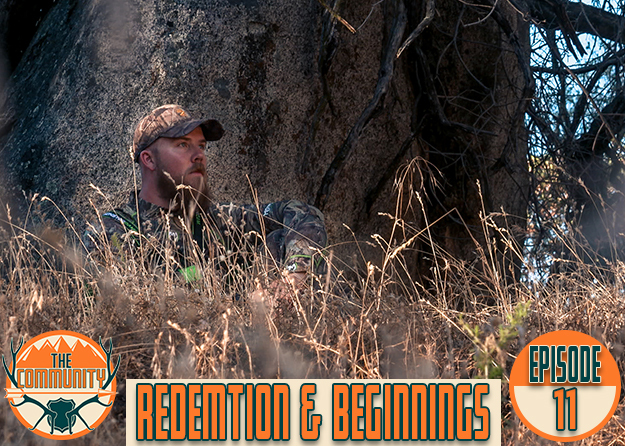 Hallowed Ground Outdoors presents The Life – Straps, a series episode from Season 1, Episode 2. See more as they experience the closing of September and enter the adventures of October. This footage covers home state tags that the guys anticipate a successful fill.